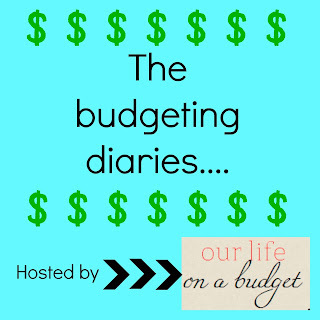 Today Jennifer from Chaos2Peace is sharing a 5 quick ways to save money. Good deal right??? Growing up I was always close to my grandparents. When I would visit, our routine would be that Grammy and I would shop, eat out, shop, and eat out some more. My grandparents always had a playful relationship. When Grammy and I would come in with packages, granddaddy would always say, "Well, what'd you buy?" She would grin and say, "It was all on sale, Ralph." To which he would respond, "Of course it's on sale. That's why it's in the store. Everything is on sale!" My grandparents, while they were kidding with each other, taught me a valuable lesson as I was growing up about finances. They never sat me down and had a money talk with me, but what my grandfather said stuck with me. Fast forward several years down the road to when I started dating Fred. I really liked him and he really liked me. I think our conversation went something like this: Fred: I think we should go out. Me: YES! Fred: We will be on a weekly budget of $30 for dates. I hope that's okay. Me: Sure. Sounds awesome! (What he didn't know at the time was that I liked him so much if he had told me we would just sit at home and stare at each other I probably would have been okay with it!!) Okay, so maybe that's an exaggeration, but I honestly can't remember a time when we weren't on a budget. There have been times when I've been on board and times, early on, where I have been little more than a brat. (Sorry, I can't think of a better word.) I put pressure on Fred that he was never intended to carry. I've asked for his forgiveness, and we're all moving on...with our budget. So, back to my grandparents...They taught me a lot about money through their little conversation about things being on sale. 2. Set a monthly budget. At the beginning of every month, set realistic goals in different budget categories. For years we have followed the Dave Ramsey plan. This plan may not work for you, and that's okay. Find something that works. Put a name to every dollar. If you have never been on a written budget, track your expenses for two months and see what you spend and where you spend it. Some people use a cash system for a budget. Handing over $100 bill has a little bit of pain involved. Some people prefer to track spending with a debit card. There are great programs out there to help track spending. We really like Clear Checkbook. The tendency to eat out is very common in our culture. Now, I totally understand that, some days, eating out is just easier. Some day's it's almost a necessity, but it's not a necessity every day. Having a menu plan and the necessary groceries in the house will really help when it comes to eating at home. When planning your menu, it is good to look at your calendar and keep in mind the activities that you'll have that week. For example, if I know we have a ball practice on a Tuesday night, I might plan to put something in the crockpot on Tuesday morning that will be ready when we all walk in the door. If you are needing a menu plan you can check on my blog. There is always an updated menu plan. If you do not know what you spend eating out, I challenge you to keep track of it for two months. Your jaw will drop when you see how much money is going through a drive thru window! Wait, what?!? Unless you need something and you have money in your hand for that item, don't.go.shopping. Just because Target has it, it does not mean that everything has to come home with you. Stop and think before you purchase something. Aimlessly walking into a store is dangerous. Can you hear my granddaddy? "Of course it's on sale. That's why it's in the store. Everything is on sale!" For this very reason, I shop at Aldi or Kroger for groceries. There is just less to buy and less to be distracted by. I find I spend less at the grocery store when I can't buy groceries, a bath mat, and new jeans all at the same store. 5. Set long term and short term financial goals. Do you know how runners stick with running when they're first getting started? They sign up for a 5K. Setting a goal gives you momentum. It gives you something to work toward. It's the same principle with our finances. Just living on a budget without a long term plan seems pointless, but when you have something you are working toward--paying off the house, getting out of debt, saving for your next vacation--it makes it all worth it. So, there you have it. Please note that we are not financial geniuses, nor do we have it all together, financially speaking (or in any way for that matter!!). We don't make the right decisions all the time. One of the great things about this blog is learning from each other. I'd love to hear from you. What are some of the ways you save money? 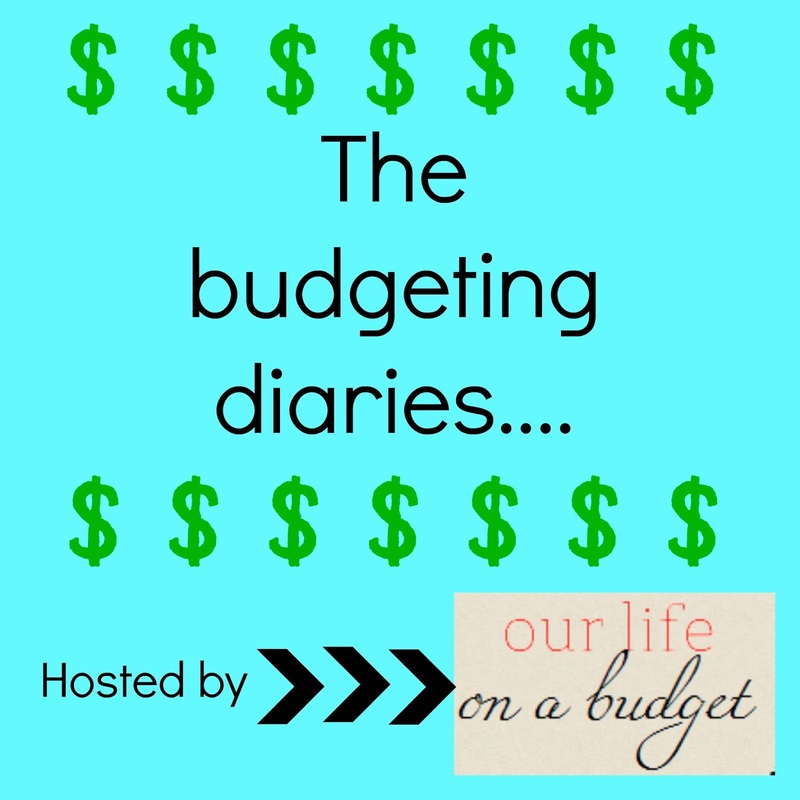 My friend, Melanie Redd wrote two great posts on practical tips on saving money. You can view them by clicking here for Part 1 and here for Part 2. Jennifer Shackelford is the author of chaos2peace. She has been married to Fred for over 15 years. They have three boys, Clayton (12), Jack (9), and Andrew (6). They currently reside in Memphis, Tennessee where Fred is a minister at a church. In her spare time, she enjoys running, reading, organizing, and hiking. Anytime she can do one of these favorite things with one (or all) of the above mentioned fellas, it's even sweeter. This is a great post and so similar to the way my husband and I live!! Thanks for the reminders. It's nice to know we're not the only ones "living like no one else, so we can live like no one else!"